Liverpool Coach Jurgen Klopp has let out his excitement about the signing of Fabinho from As Monaco. 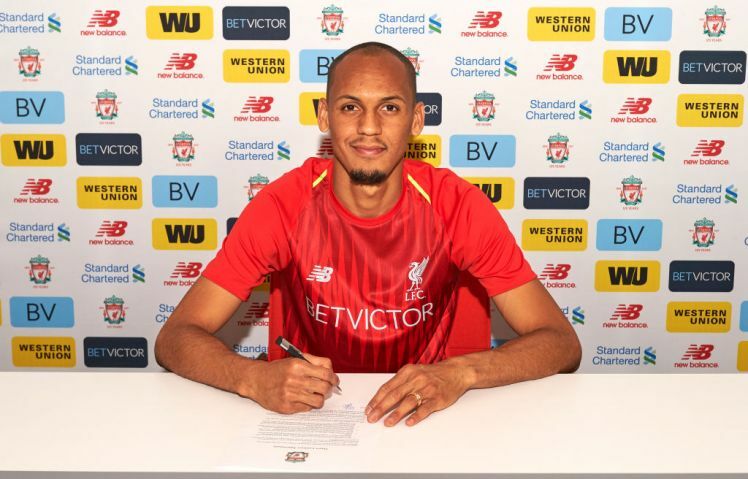 Fabinho signed for Liverpool after both clubs came to an agreement. Fabinho was also a transfer target for Liverpool last summer but they were unable to capture him. Speaking to LiverpoolFC.com after the Brazilian signed the deal, Klopp let us his excitement and also praised the Brazilian. Do you think Fabinho is a good signing for Liverpool?